Simplicity is the key to style; as the saying goes less is more. I have found through having a hectic life whether it be studying at university or working, it can sometimes mean I don’t have enough time to select the most stylish outfit day in and day out. 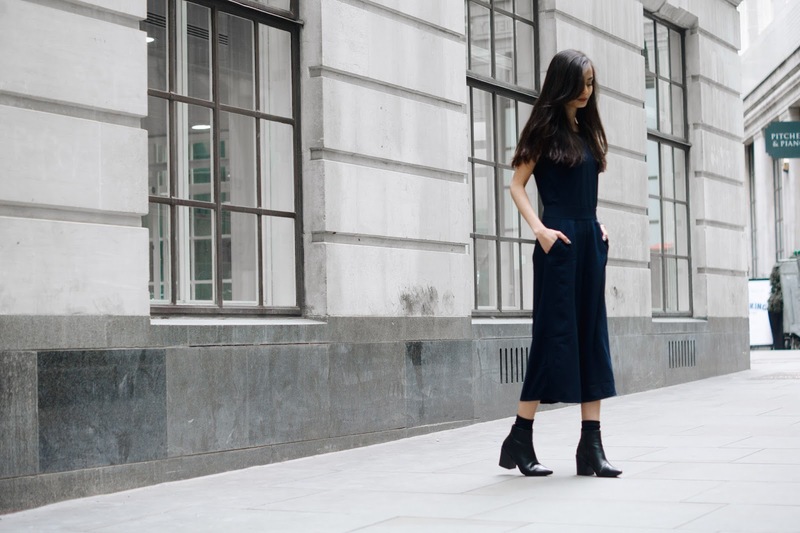 However, with the jumpsuit style slowly evolving, I have found the perfect piece to add to your wardrobe this Spring. 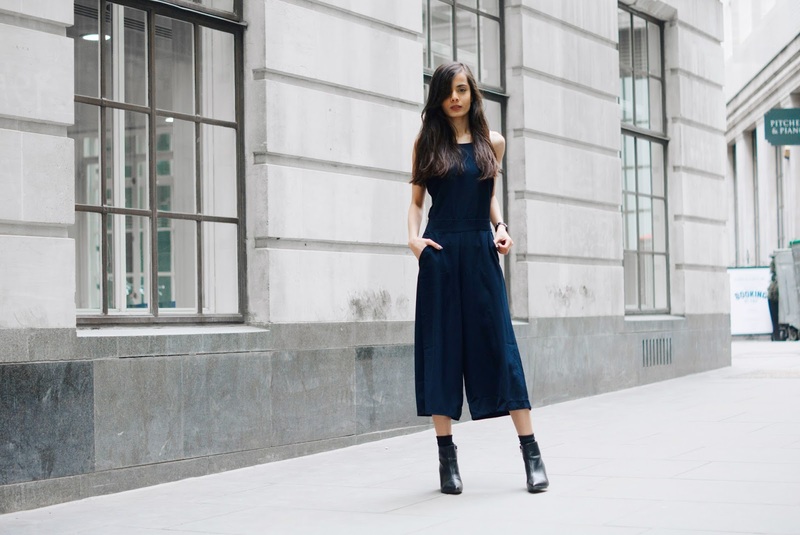 They call it the “Culotte Jumpsuit” this new breed of jumpsuit is super versatile and comfortable to wear. 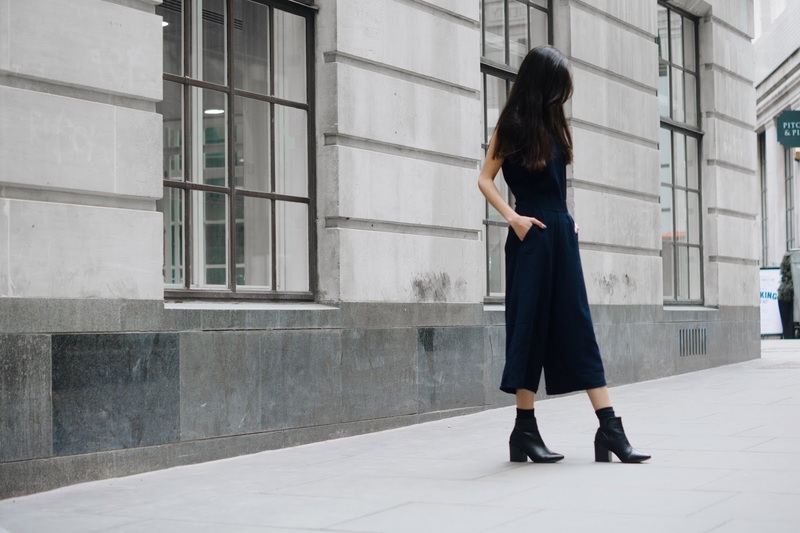 As it infuses the simplicity of a jumpsuit and combined with the culotte trend, the piece is easy to style for everyday wear. I also found that you can switch up the look depending on the weather, so for those cold days you can simply add a cropped jumper or a turtle neck to complete the look!